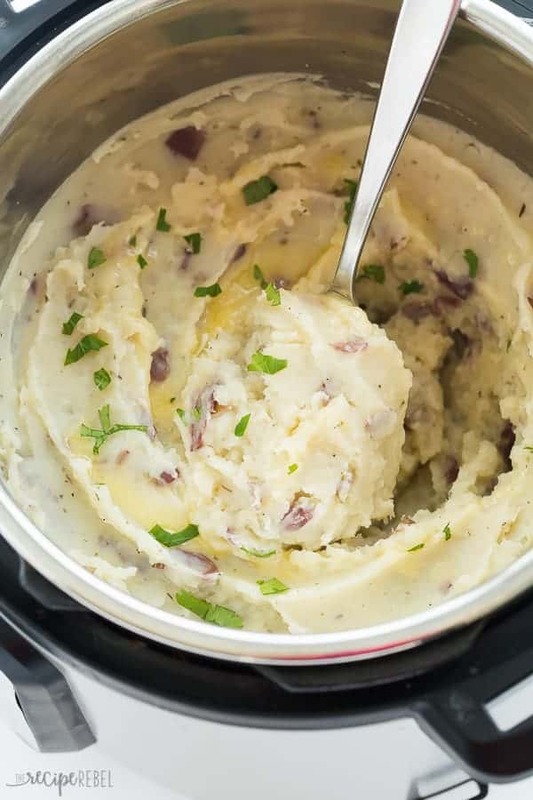 These Instant Pot Mashed Potatoes are so easy! They’re made in one pot with no draining and they turn out so incredibly creamy. Perfect for a side dish for Easter, Christmas, Thanksgiving or any holiday! I know, I know — yet another Instant Pot potatoes recipe! This time, these creamy, flavourful, Instant Pot Mashed Potatoes are the star. Recipe first published on The Recipe Critic. 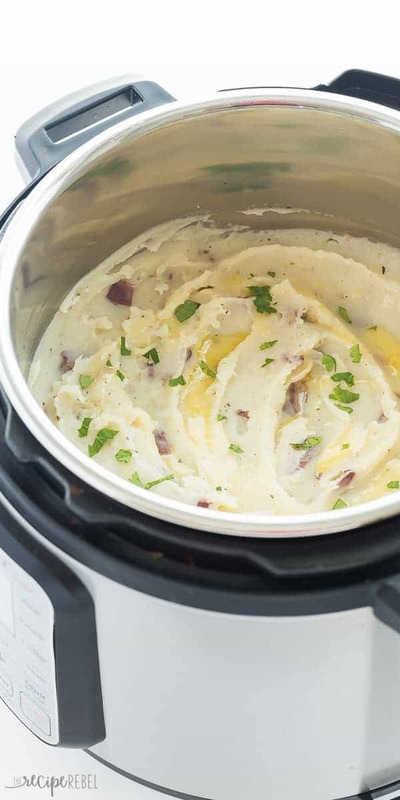 You would think, since these Instant Pot Baked Potatoes have been so popular, that I would have tried mashed potatoes in my pressure cooker next. In fact, I’ve been on my Instant Pot experiment for 3 months now and this is my first time making mashed potatoes in it. Can you believe it? Am I totally crazy? Apparently I have been missing out, because I don’t know if I’ll ever make mashed potatoes another way. 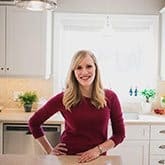 Maybe you know that I was an Instant Pot skeptic at the beginning of the year. I’ve been cooking everything in it (from frozen chicken breasts to taco meat to baked ziti) to try and figure out if it is actually something worth keeping around. Let me tell you, that slowly but surely my tune is changing! I have never really enjoyed making mashed potatoes — it can be so much work to boil them, mash them, and season them — but these mashed potatoes are so tender after pressure cooking that they almost mash themselves. I add chicken broth for cooking instead of water for extra flavour, and they really only need minimal seasoning after that. I like to leave the skin on my potatoes because it has so much good stuff in it! You can peel them if you really want, but why go through all the extra work? These Instant Pot Mashed Potatoes are so easy! 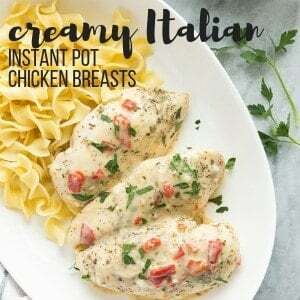 They're made in one pot with no draining and they turn out so incredibly creamy. Perfect for a side dish for Easter, Christmas, Thanksgiving or any holiday! 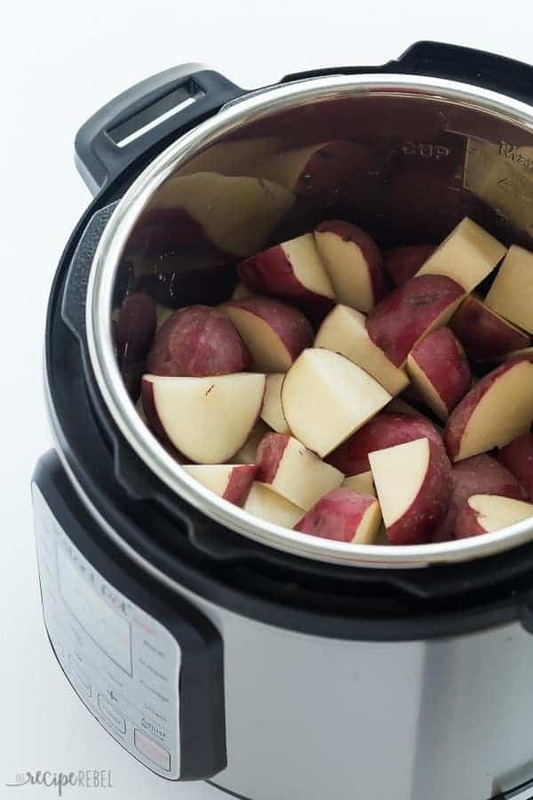 Add potatoes to your Instant Pot (mine is a 6 quart) or electric pressure cooker (no need for a trivet!) Add the chicken broth, salt, Italian seasoning, garlic powder and pepper and stir until combined. When the cook time is over, turn the Instant Pot off and let the pressure release naturally for 5 minutes (optional -- you can do a quick release if you're in a rush!) and then open the valve to release remaining pressure. Can these be done with any potatoes? I prefer red potatoes if I’m leaving the peel on, or Yukon Gold or russet if I’m peeling them. It’s up to you! These were outstanding!! I was skeptical due to the lack of cream or milk, but WOW !! I’m so happy yo hear that Carl! If I make half or even a quarter of it to sample it out, do I use less time? Thanks for sharing the recipe, made it tonight to go along with a filet mignon & it was delicious! Hi. I’m new to the instant pot concept. I’m old school crockpot. What brand of instant pot do you use/recommend? Thanks! Looking forward to trying this recipe! ?? Hi Lynnie! I use a 6 quart Instant Pot with bluetooth. The bluetooth is a mostly unnecessary tool though 🙂 I still love my crockpot for certain things too! I made mashed potatoes in my slow cooker for Christmas and was completely hooked. 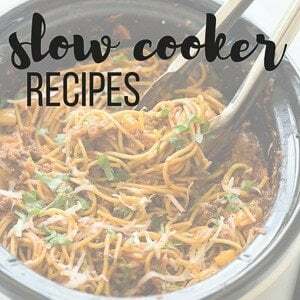 These look incredible and I love how quickly they come together in an Instant Pot! Might have to look into getting one… Thanks for sharing! It’s crazy how much easier they are! This is the best idea ever! I too hate making mashed potatoes because it does seem like so much work. 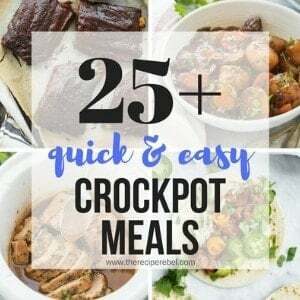 I am in love with my Instant Pot and so excited to get another great recipe idea to make in it!